Balaji Temple near Pune a highly religious place due to the presence of the deity and is a perfect tourist spot for pilgrims. 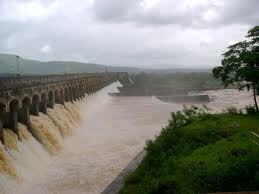 It is located in Ketkawale region of Maharashtra. 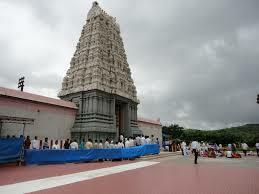 Lord Venkateshwar temple is a replica of the Tirupati temple which is renowned worldwide. Everything starting from the wood work, the Sanctum, the idol to the priests is very much similar to the actual temple of Lord Venkateshwar in Tiruamala. 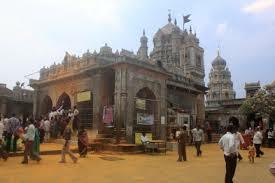 The temple boasts of beautiful architecture and is very well maintained. 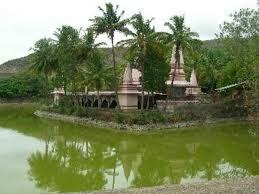 One of the places near Pune to visit for you; Cleanliness, punctuality and efficiency are the buzzwords at this temple. This cost of construction of this temple was Rs. 27 crore according to the Indian national currency of the time. This temple is open to the devotees from 5 am to 8 pm every single day. The Pooja timings and the darshan timings are made clear to all the visitors and a trip can be arranged accordingly. 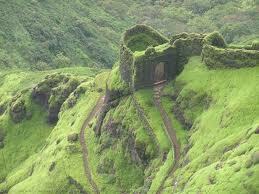 There is a special program for all devotees on Friday of each week and is among one day tourist places near Pune. 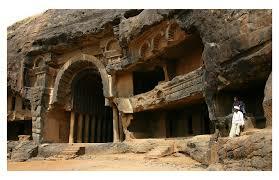 It is because of this temple that Ketkawale is often regarded as a religious tourist spot. The temple is also known as Prati Balaji Temple. Balaji is a very powerful God in the Hindu mythology. He is an incarnation of Lord Vishnu, who is the supreme soul or the Parmatma according to Hinduism. Lord Balaji is known by many names, chief of which is Lord Venkateshwara. 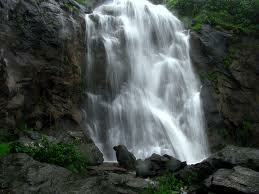 It can be one of the places near Pune for weekend, if you are looking for a short trip from Pune. 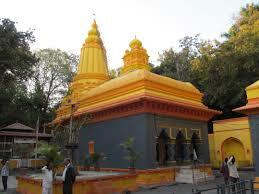 The temple is one of the chief tourist attractions in Pune, situated 45 km from the city. It has a great ambience and the staff at the temple is very cooperative. The believers pour in from all over the world to seek the blessings of the Lord at this beautiful temple. Food and accommodation facilities are also provided for to everyone visiting the temple. The true followers believe in the strength and might of the great Lord Balaji and are drawn to him irrespective of whether they are locals or not. 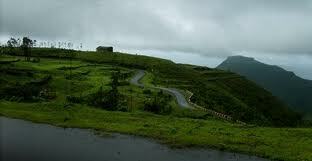 The area is bathed in greens during the monsoons and the region is very picturesque, one of the good places to see around Pune. All in all, it is a great sightseeing location for all tourists and a trip to a religious spot is a great way to explore the culture of India. The magnificent, magnanimous, almighty Lord Balaji resides in the abode of the Venkateshwara temple of Ketkawale near Pune and is a must see tourist spot for one and all. 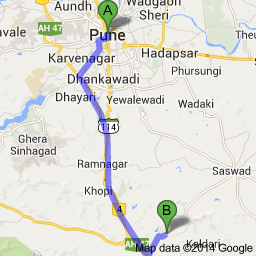 Restaurants and Hotels: Hotel Sagar Plaza, Poonam Hotel and Restaurant, Panchami Veg Restaurant, Hotel The Senator. Emergency Contact: Shirwal Police Chowki located at Service Road, Shirwal, Maharashtra 412801. Bhor Police Station located at Sanjay Nagar, Bhor, Maharashtra 412206, contact no. +91 2113 222 533.